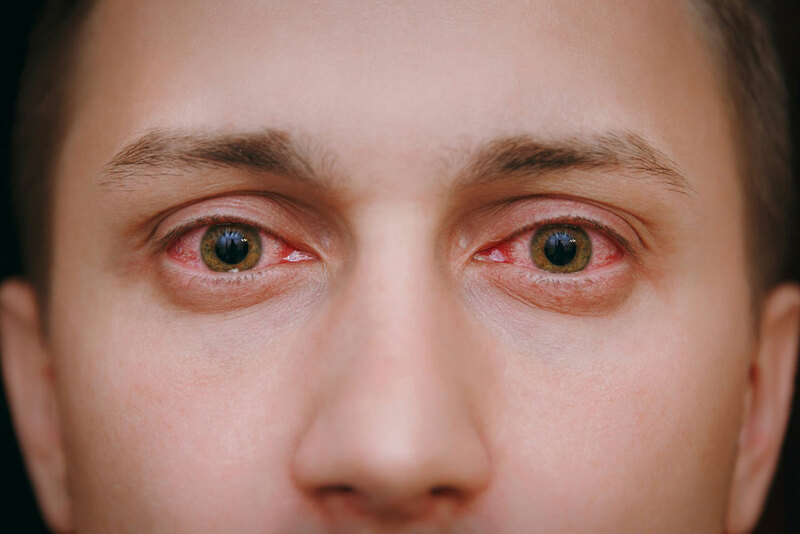 Conjunctivitis: Inflammation of the conjunctiva caused by bacteria or viral infection. Blepharitis: Inflammation of the eyelids caused by bacteria or clogged oil glands at the base of the eyelashes. Meibomitis: Inflammation of the meibomian glands that are found on the upper and lower inner waterline of the eyes. Uveitis: Inflammation of the uvea which is the middle layer of the eye that supplies blood to the retina. 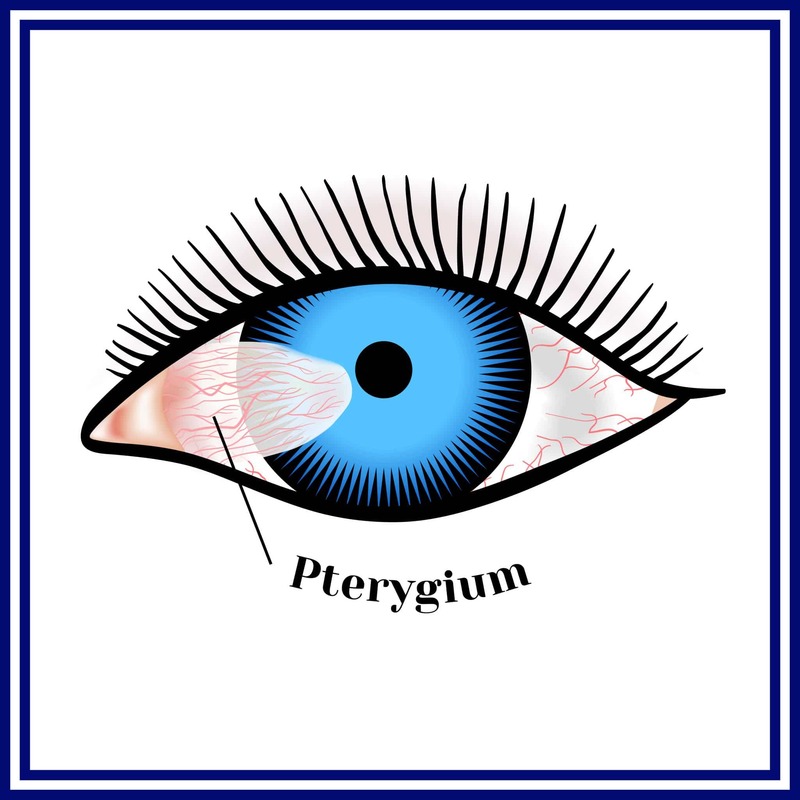 This may be caused by an autoimmune disease, bruises or trauma to the eye, or toxins that may have entered the eye. Stye and chalazion: Infection of the root of an eyelash that leads to a painful swelling or lump on the inner or outer eyelid. Contact lens infections can arise from inadequate lens hygiene or overuse of contact lenses. 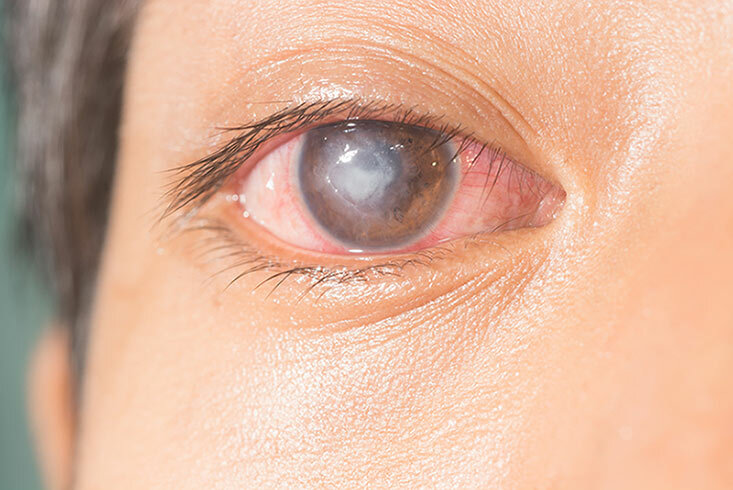 Micro-organisms from the contact lens may penetrate the corneal surface and infect the cornea tissue resulting in a corneal ulcer. Treatment of eye infections include lid hygiene, eye drops, antibiotic ointments and anti- inflammatory eye drops in severe cases. A corneal ulcer is an open sore that develops on the cornea. It is typically caused bacterial, viral, fungal, or parasitic infections. Other causes would include eye trauma, dry eyes, and eyelid disorders. 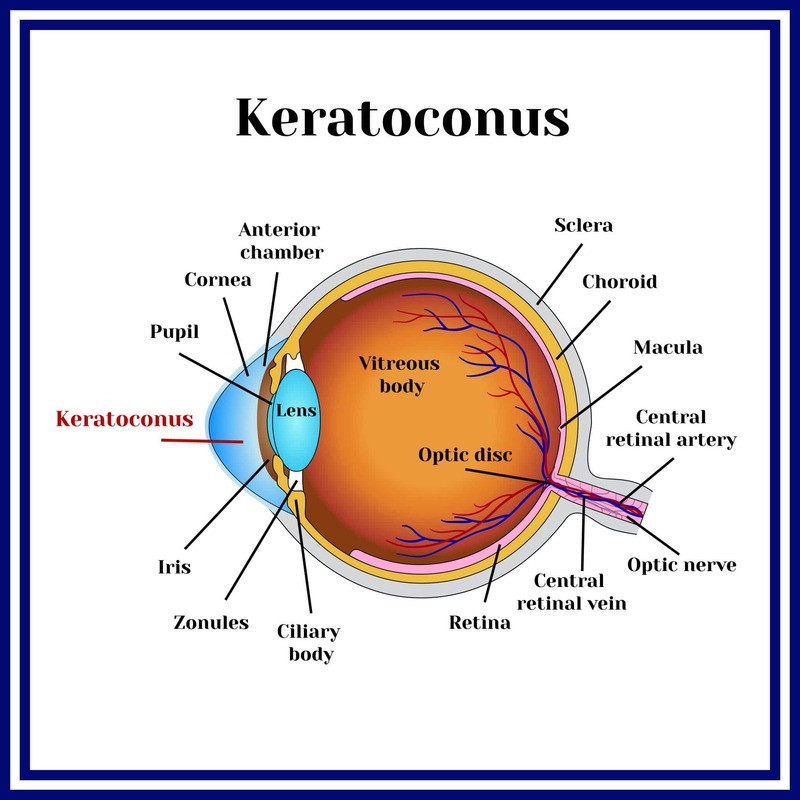 Corneal ulcers are serious cases and can result in blindness. Medical consultation should be sought immediately so that treatment can be administered promptly to prevent worsening of the condition and loss of vision. If you have an eye infection, consult an eye specialist promptly to seek treatment.